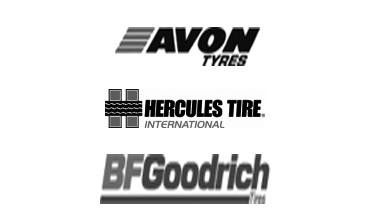 Tires, new tires and used tires in Del Rio, Texas. Call 830-775-9397 for The Tire Shop. Come to our Del Rio, TX location or we will come to you. The Tire Shop has new tires or used tires. 18 Wheelers too! We accept cash, credit cards, Company checks and Government credit cards. 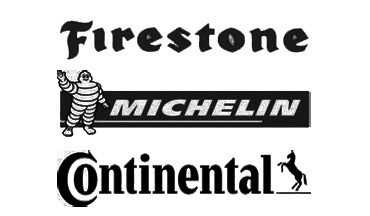 The Tire shop offers quality tires and excellent service. We have been open since 2002. We can help you find the right tire and install them. The Tire shop sells used tires. We install used tires as carefully as new ones. We repair tires for all cars and trucks. We repair almost any size tires too. 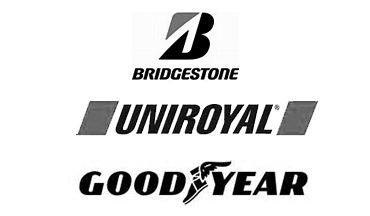 All large and extremely large tires can be serviced here at The Tire Shop. There is a lot to learn from the sidewall of your tire. Although at first glance you may think you stumbled across tire hieroglyphics, you've actually found molded into the tires side its own user manual. Tire Size. Service is our number one priority. We guarantee a fast and courteous response 24 hours a day, 7 days a week, 365 days a year. We can estimate your job on a timely basis. We are 18 wheeler friendly! Proper tire maintenance is an important safety function often neglected. The importance of properly maintaining your tires cannot be overemphasized. © Copyright 2010-2017 All Rights Reserved.